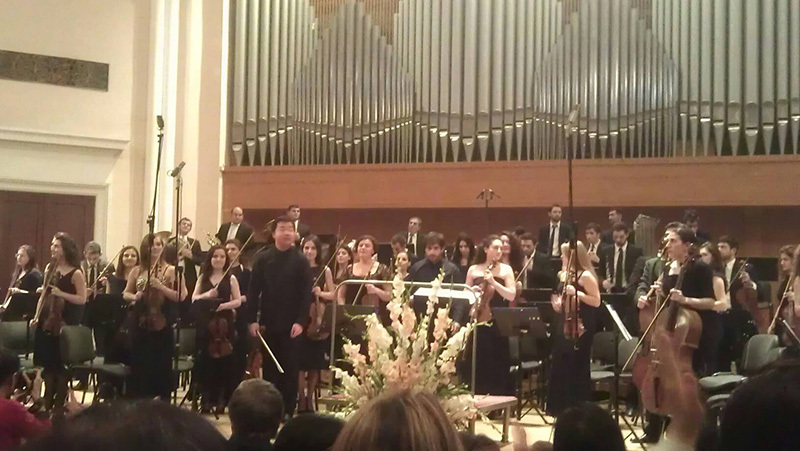 In 30.10.2014 the Youth Symphony Orchestra of Armenia presented a concert dedicated to the 115th anniversary of Ervand Kochar. 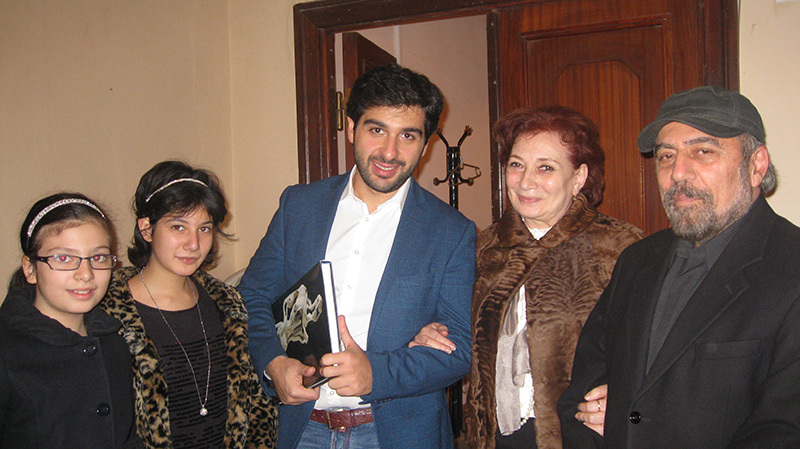 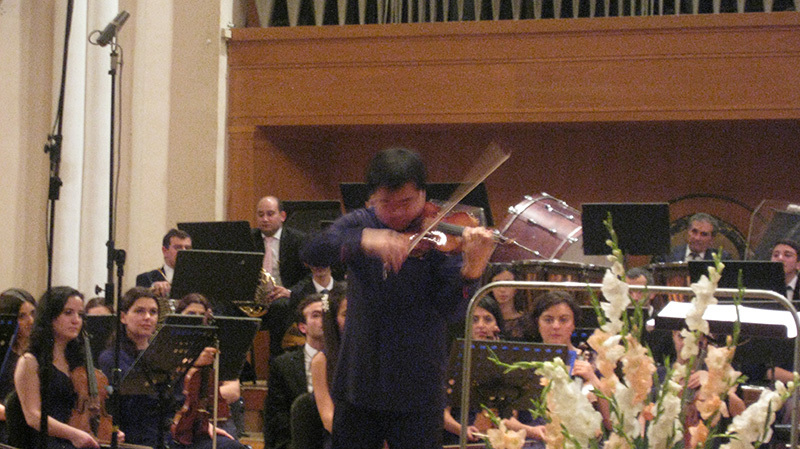 Conductor Sergey Smbatyan. 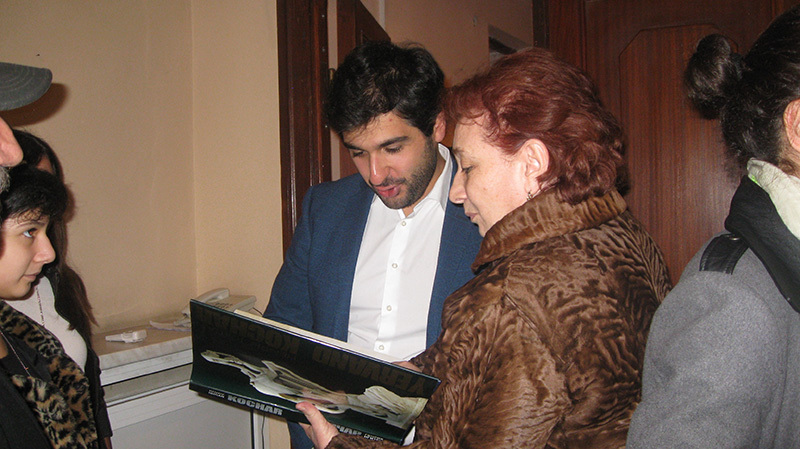 Concert took palce in A. Khachaturian Concert Hall and accompanied by slide-show presenting Ervand Kochar’s life and creative heritage.